Swans has long been one of my favorite bands, so I was floored by the chance to work with them. I was inspired equally by the lyrics to their album “The Seer” as well as the religious iconoclasm on classic albums such as “Children of God. 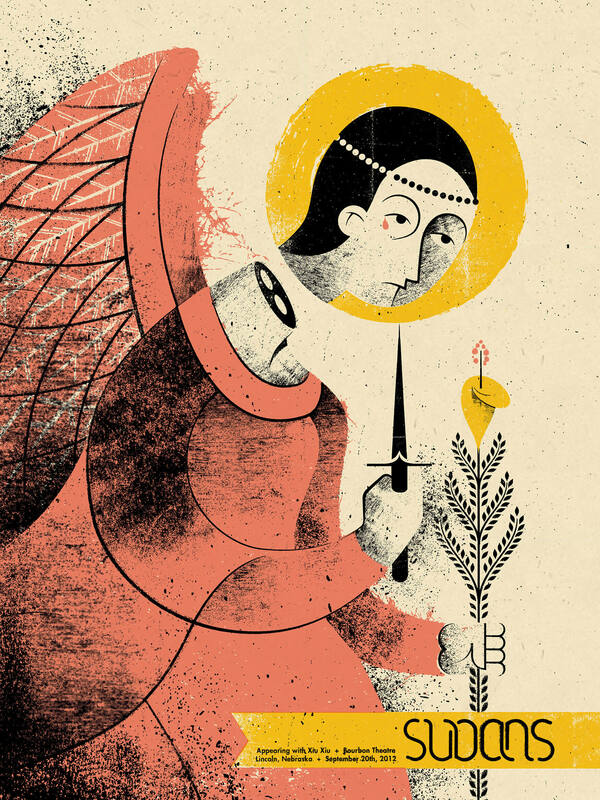 The angel’s decapitated head is trapped within the yellow circle, which represents both a halo and the sun. And just for shits and giggles, I decided to design a Swans ambigram for the logotype.